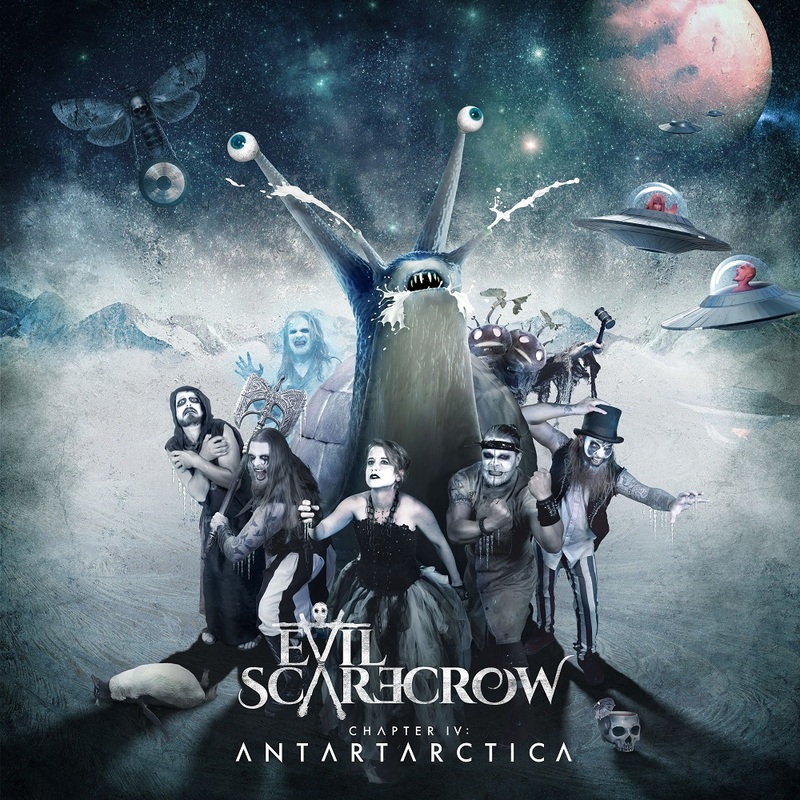 EVIL SCARECROW release their new album ‘Chapter IV: Antartarctica‘ on 28th September. 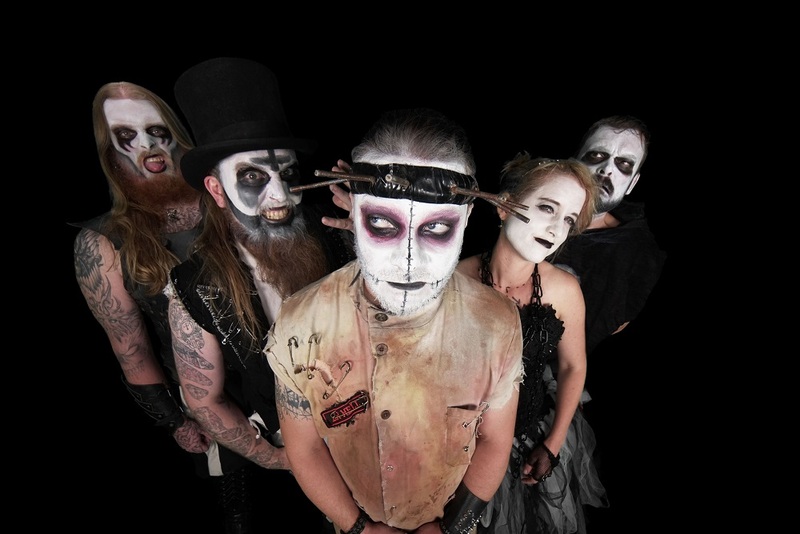 Evil Scarecrow’s fourth album sees them take another giant leap forward with the release of this sumptuous monster of a record, blending metal and melodies with riffs, roars and razor wit, it is everything you would expect from these multi talented and exceptionally creative musicians. 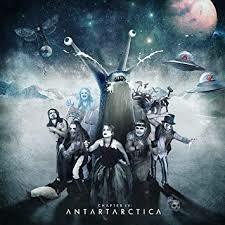 Chapter IV: Antartarctica sees this unique band keeping their own surreal space-time continuum moving ever onwards & upwards, running as smoothly as only Evil Scarecrow can. 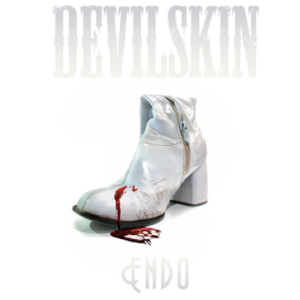 The band will release their spectacular new video for second single ‘Red Riding Hood’ on September 17th. Their supernaturally spectacular video for new single ‘Polterghost is out now, the second track taken from their upcoming album ‘Chapter IV: Antartarctica’ due out on the 28th September. The first single to be aired was the blustery ‘Hurricanado’.